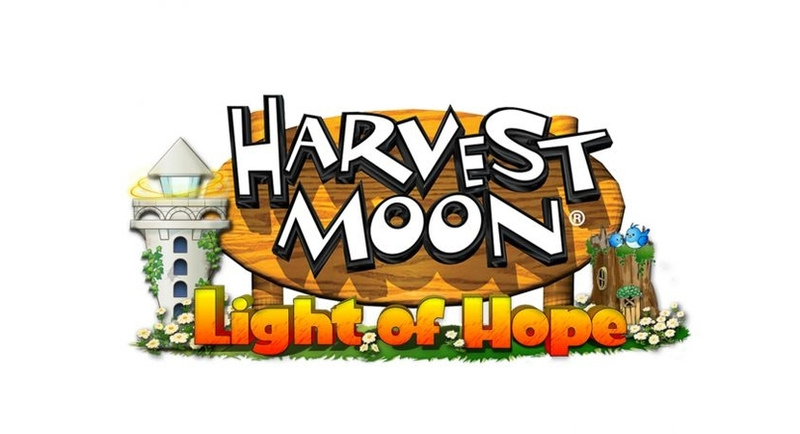 Natsume has announced a new Harvest Moon game called Harvest Moon: Light of Hope coming to PC, PlayStation 4, and the new Nintendo Switch. A playable demo is expected during E3 this year. Harvest Moon has a wild history of good and bad games. The series has really gone in a different direction from their earlier games. The only familiarity in the newer games is the concept of farming and talking to town locals. Fans of the original series have branched out to the more authentic Harvest Moon games like Story of Seasons on the Nintendo 3DS and the recently popular Stardew Valley, a clone of the Super Nintendo Harvest Moon. Hiro Maekawa, the president and CEO of Natsume, issued a statement for this announcement that sounds promising. There is no release info announced as of yet, but we'll more than likely have more information at E3.